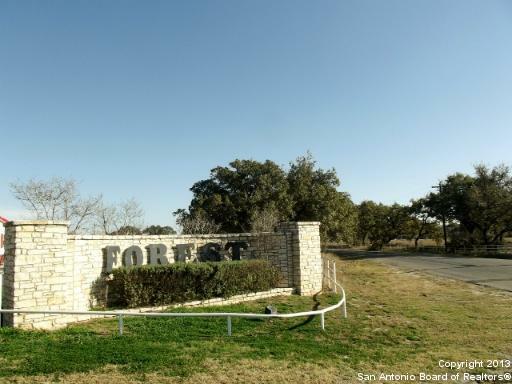 Gorgeous sub division with tons of oaks (some century), paved roads, fencing, water system available, no city taxes and right of IH-35 by Natalia, TX. Easy commute to San Antonio or Pearsall, Medina Co. We have custom builders for your convenience ***OWNER FINANCING WITH NO CREDIT CHECK***10% down, 8% interest for 20 years! Listing provided courtesy of Patricia Garcia of Tri County Realty.